It’s time for the older generation to show the younger pup the ropes. In this case, education is literally paws-on. The nose touch is magical, as our cow-and-dog duo can attest. These two share a moment that only dogs can understand. These two huskies meet and immediately fall in love. Napping without the other becomes an impossibility. 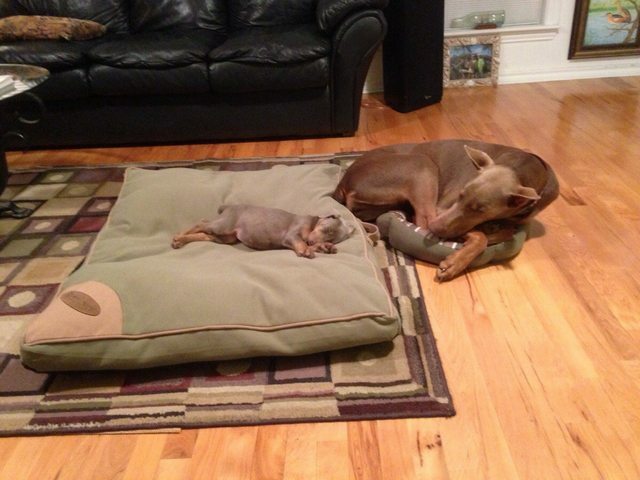 This dog loves his new sibling so much that he takes the small bed. 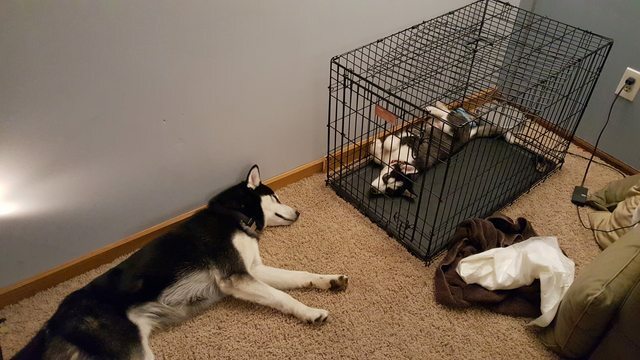 Puppy stretches out, protected under big brother’s watchful eye. 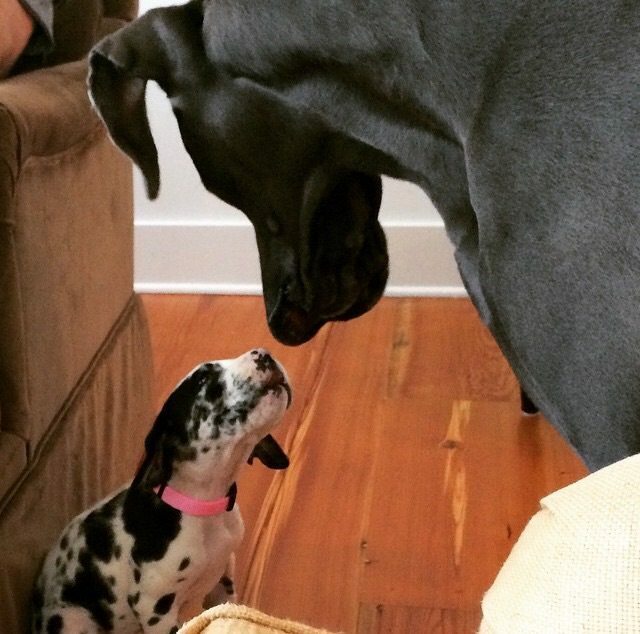 These two Great Danes share an introductory moment. It looks like the little guy is learning to respect his elders. Dogs aren’t limited to loving other dogs. In fact, they’re known for their equal opportunity loving, be it toward humans, cows, seals, cats, or even hedgehogs. 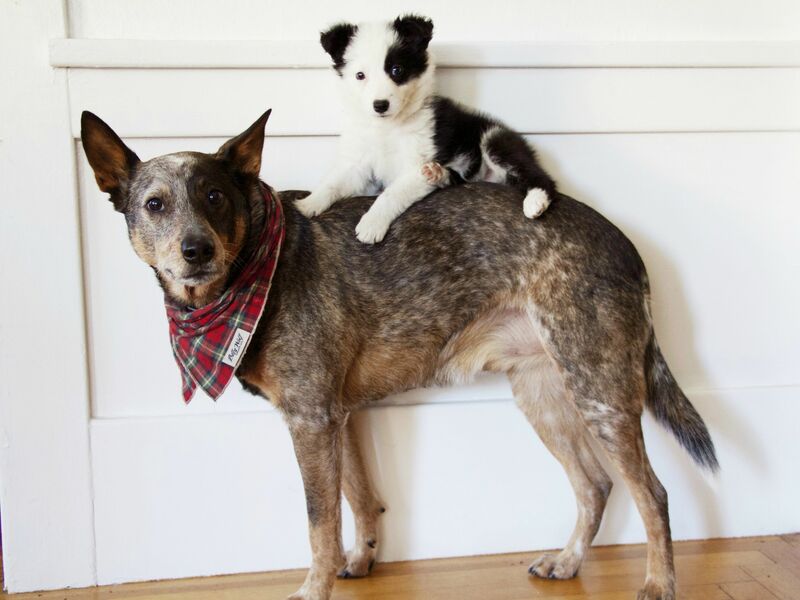 Although, dogs can be quite adorable when they get together with each other. 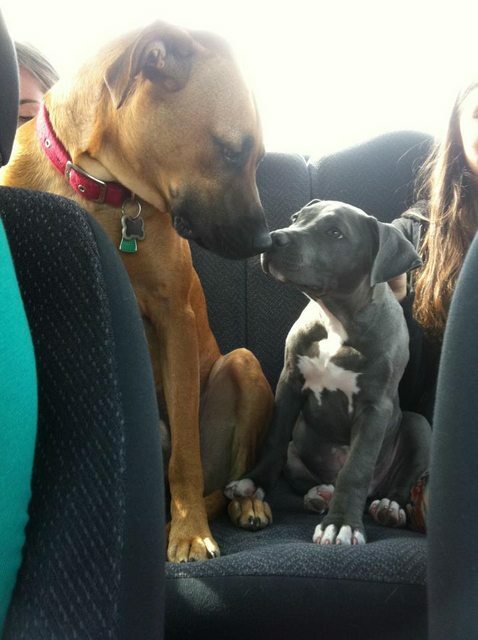 Check out the video below of one dog meeting his puppy sister for the first time.